Monnier, O., H. Lange-Bertalot, F. Rimet, L. Hoffmann and L. Ector. 2004. 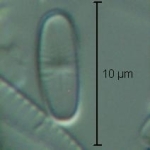 Achnanthidium atomoides sp. 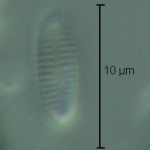 nov., a new diatom from the Grand-Duchy of Luxembourg. Vie et Milieu 54(2-3): 127-136. Phycology Section, Patrick Center for Environmental Research, Academy of Natural Sciences of Drexel University. Achnanthidium atomus (NADED 1037). 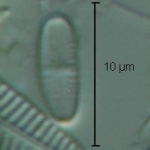 https://diatom.ansp.org/taxaservice/ShowTaxon1.ashx?naded_id=1037. Accessed 20 Apr 2019. This web service reports all information about a given algae taxon available at the time of retrieval.